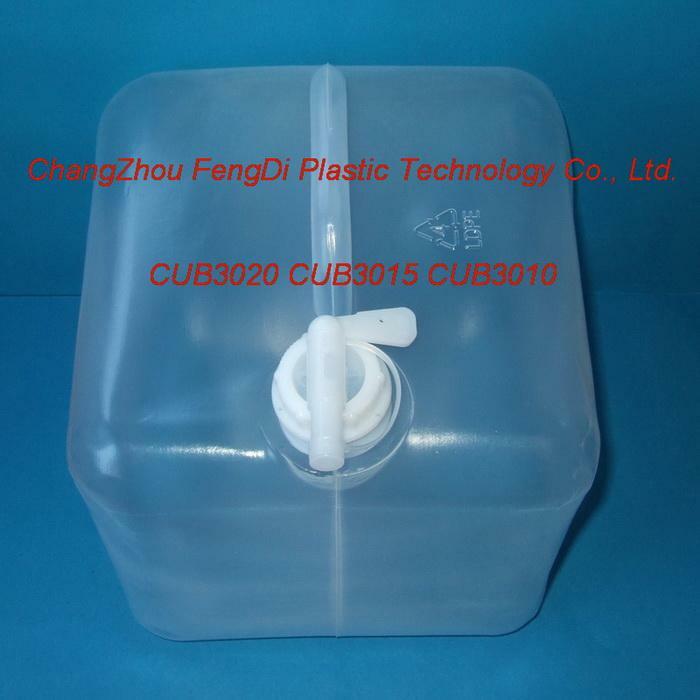 collapsible Jerry Can with Tap 20L Capacity Top Handle is made of LDPE materials.blow-molding,with fixed screw spout. That come with a handle for easy carrying and a screw on spigot for dispensing. The Collapsible Jerry Cans are a handy, easy way to haul water to work areas, camp sites or sampling areas. Heavy-duty polyethylene won't dent or crack. Units collapse when empty for storage. Feature an easy on-off spigot, molded-in handles for carrying and pouring, and a fill opening that is large enough for ice cubes. 1.The best and must-have water container for the daily life of the family. It is elegant, light-weighted, easy-to-stored, and saving spaces. 2.Great emergency water storage equipment for disaster prevention. 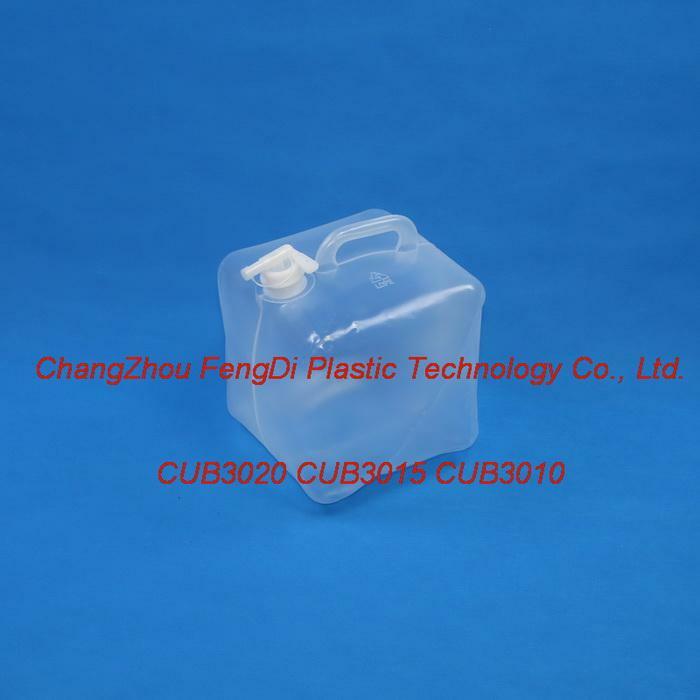 The best water storage container during the suspension period of water supply. 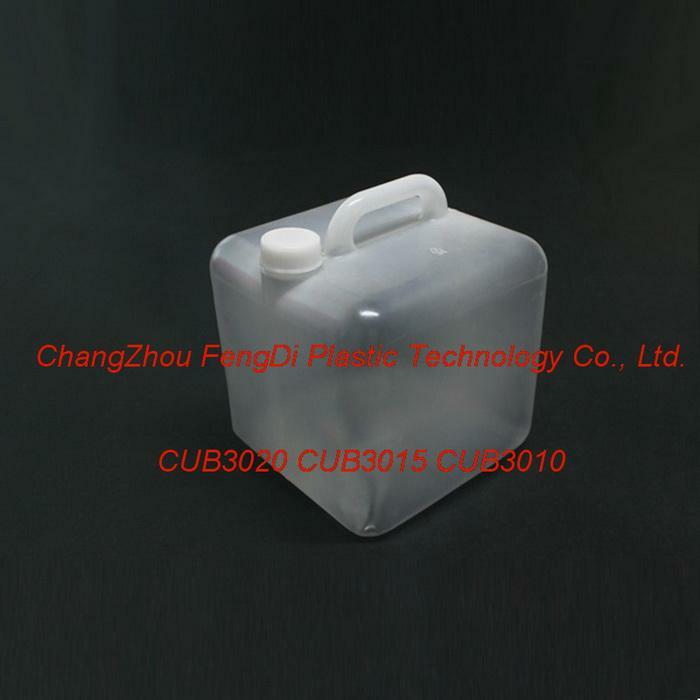 3.Optimum water storage container for camping, picnicking, mountain climbing, and leisure traveling. Easy to carry and highly enduring. 4.The necessary item in the tool box for your car. It can be used for emergency water or oil storage container. 5.Suitable for traveling or group's gathering. It can be refrigerated with beverages. 6.Great for restaurants and street venders, because it is easy to be stored, saving spaces light-weighted and convenient-to-carry. 7.It can be used for emergency fire-fighting water sack. After filling with waters, throw it to the fire. 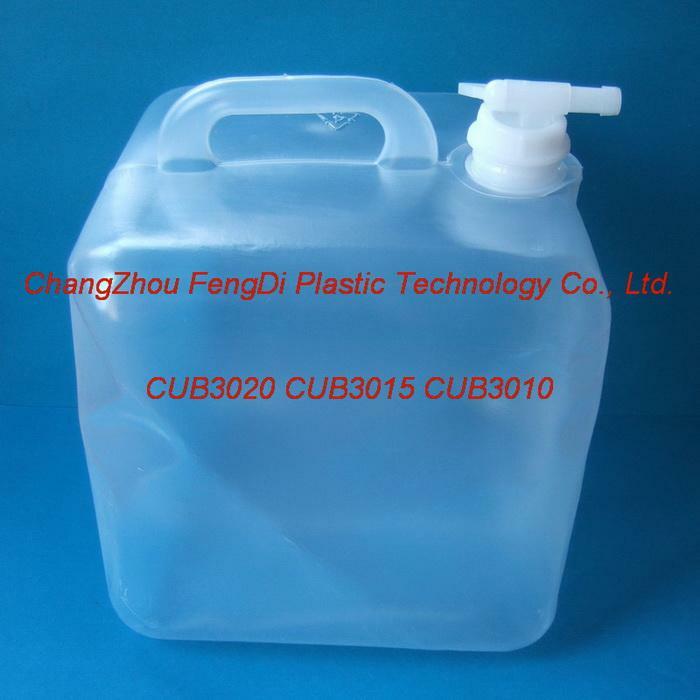 8.Used as plastic container of hygiene detergents,edible oil and chemical materials. The best and must-have water container for the daily life of the family. Humanitarian Aid & Relief Goods. Collapsible water container is easy-to-stored and saving spaces, it is convenient to carry. Emergency water storage container for disaster prevention. Optimum water storage container for camping and leisure traveling. The necessary item in the tool box for your car. 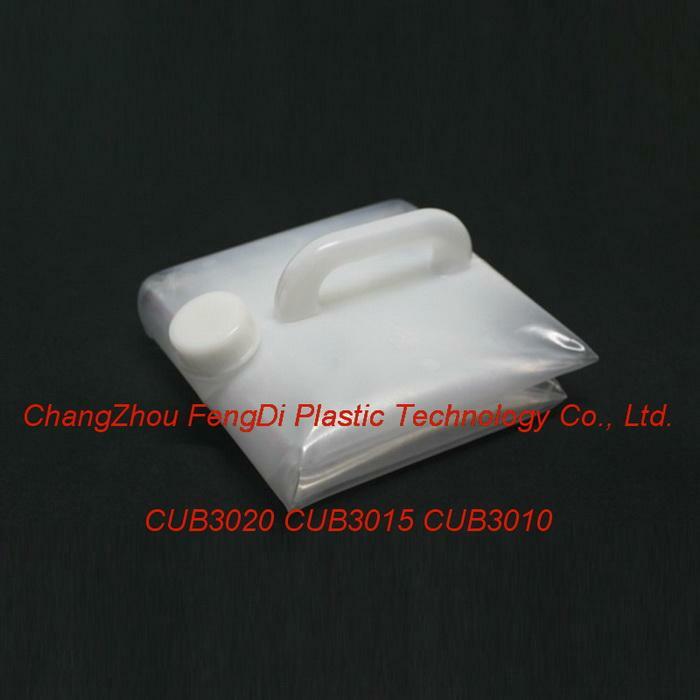 Suitable for party activity, can refrigerate it directly.